An in-depth and unique look into the politics and events that drive our world. Sometimes angry, often hilarious and always fact driven. 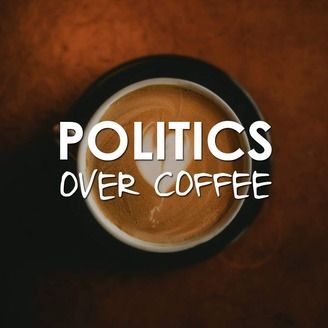 'Politics Over Coffee' focuses on Australia and the United States. It includes the popular 'Stupid Political News' segment. 'PoC: Around the World' looks into the under reported and essential news and science from across the globe. Welcome! Warning: some occasional rude words. 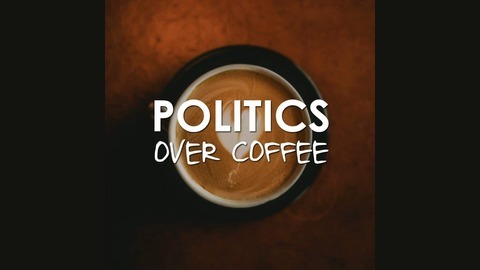 www.politicsovercoffee.com. Gareth gives an update on PoC heading into April. Don't worry we'll be back in May!